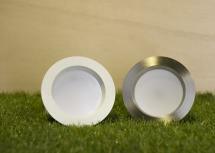 Complementary lighting design. 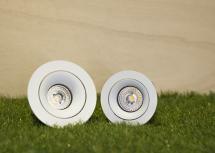 Simplicity to suit a wide variety of environment. 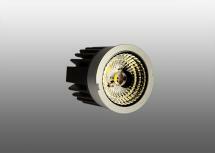 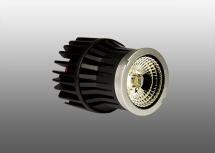 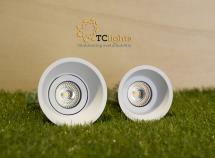 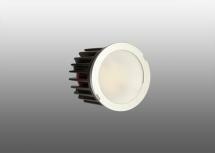 Retro provides the essentials for illumination and is the perfect halogen replacement.